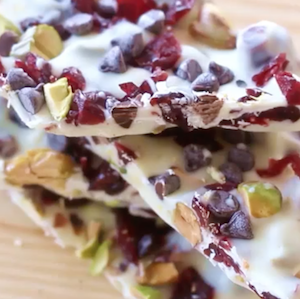 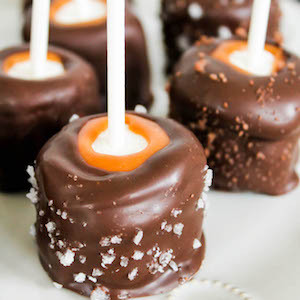 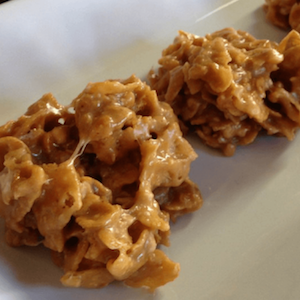 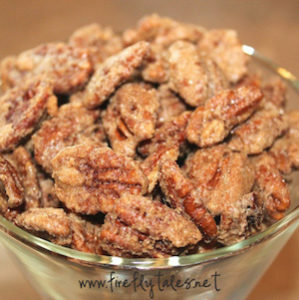 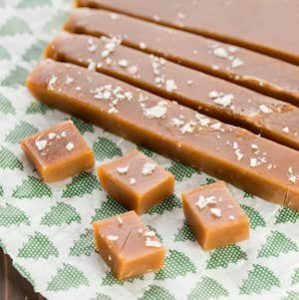 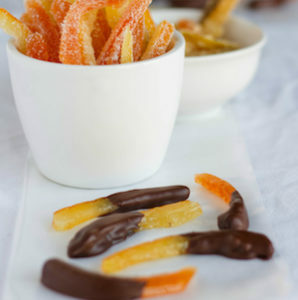 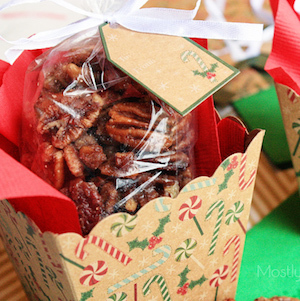 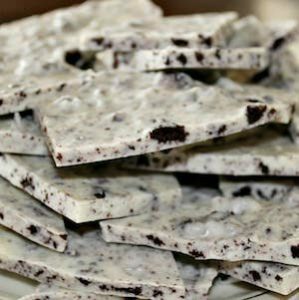 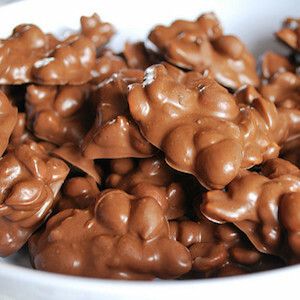 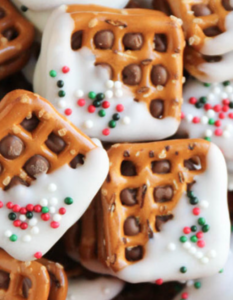 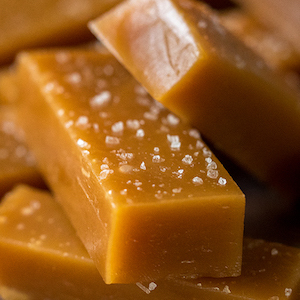 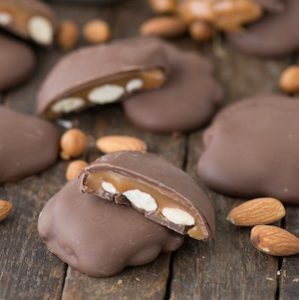 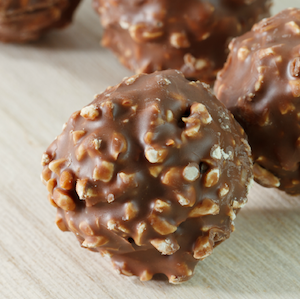 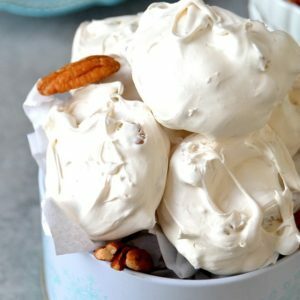 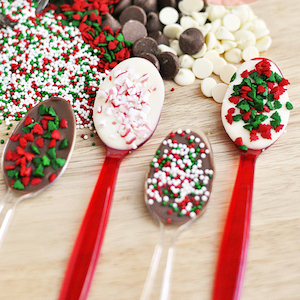 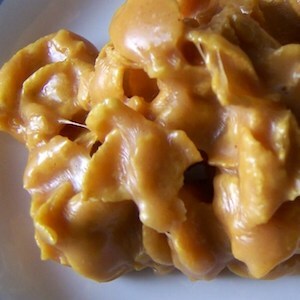 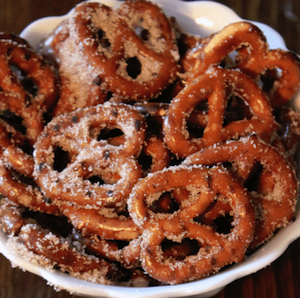 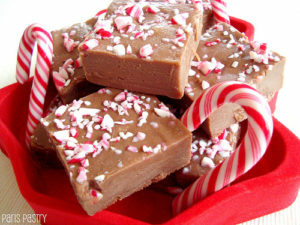 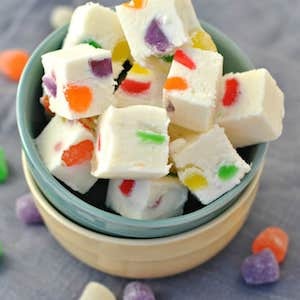 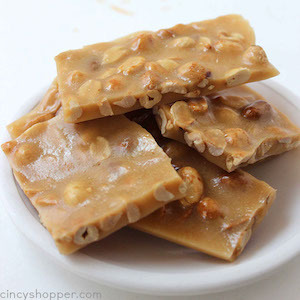 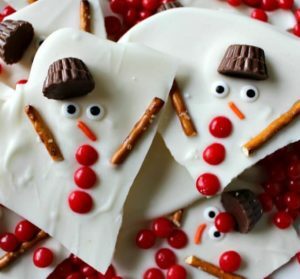 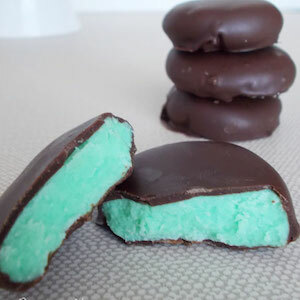 Save money by making your own christmas candy this year! 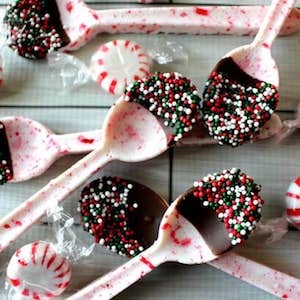 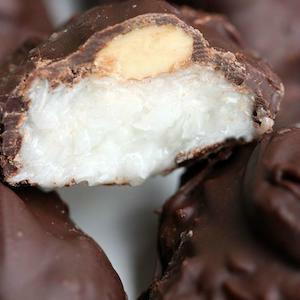 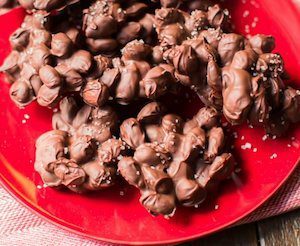 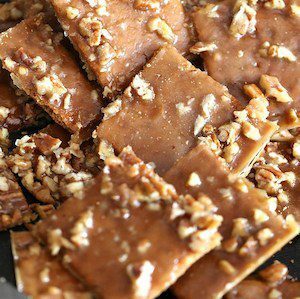 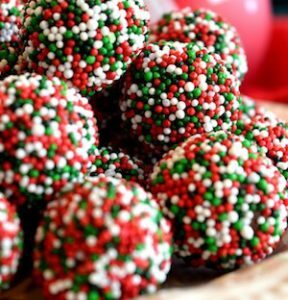 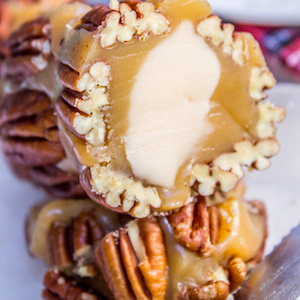 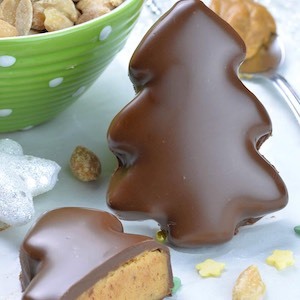 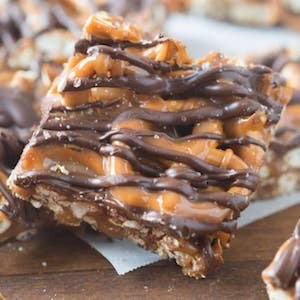 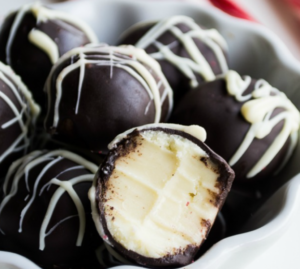 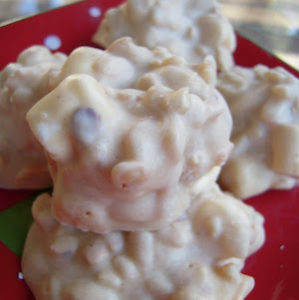 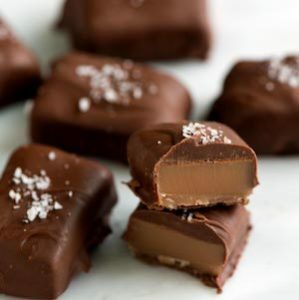 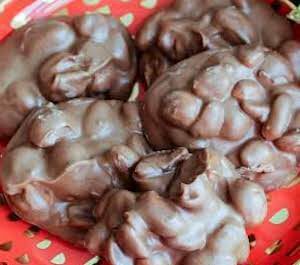 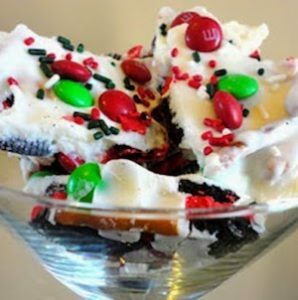 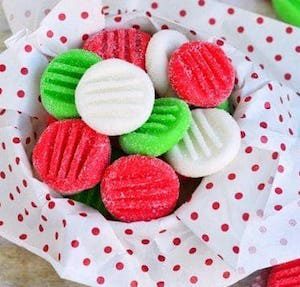 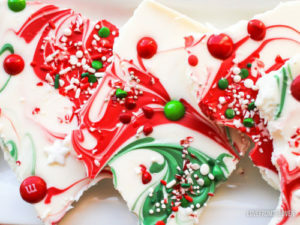 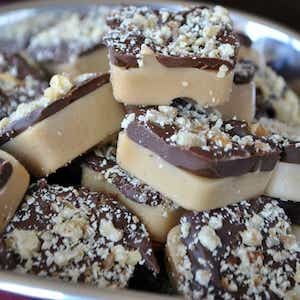 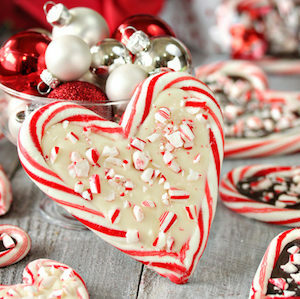 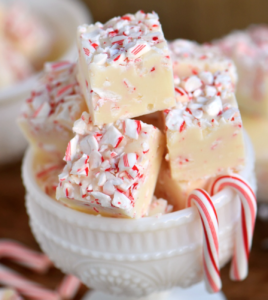 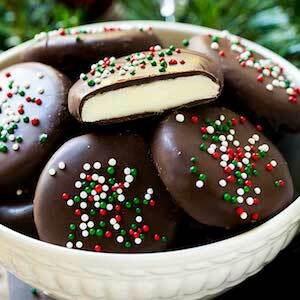 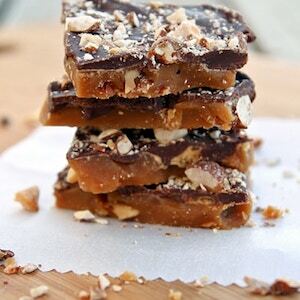 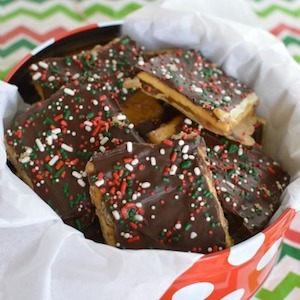 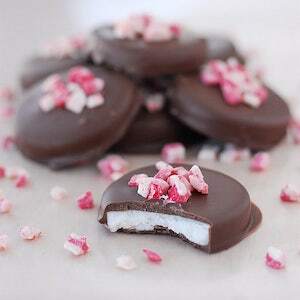 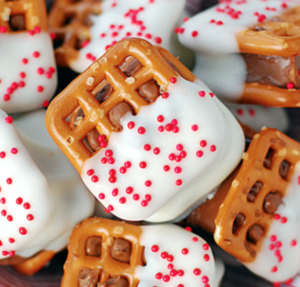 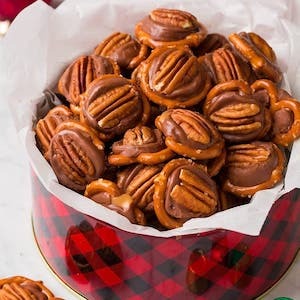 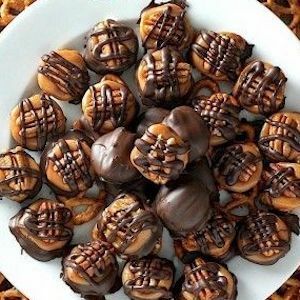 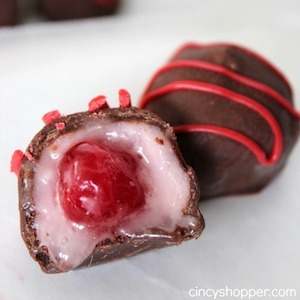 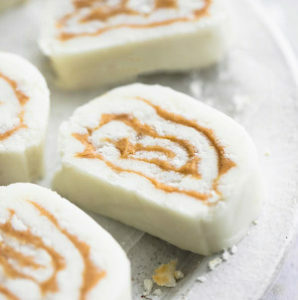 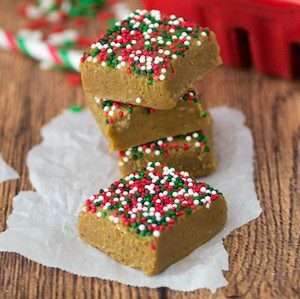 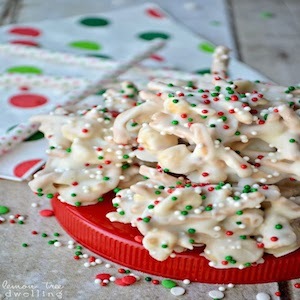 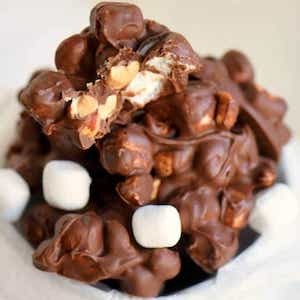 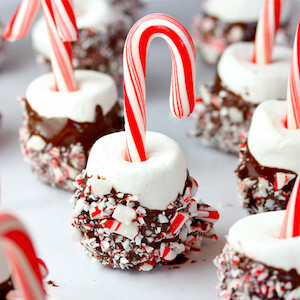 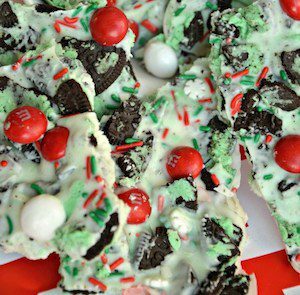 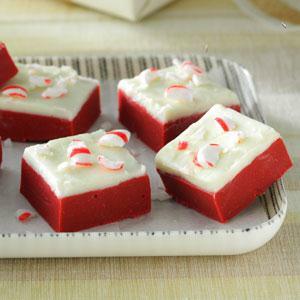 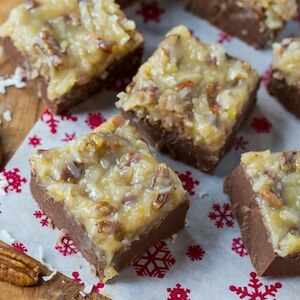 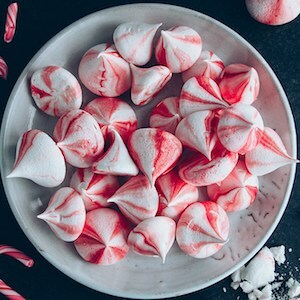 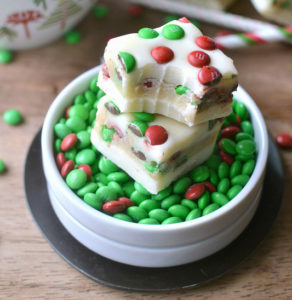 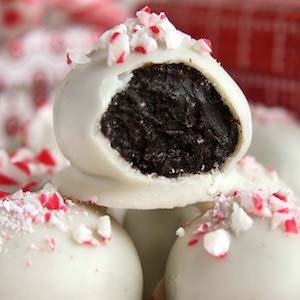 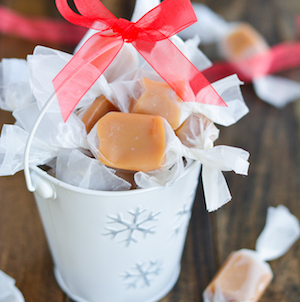 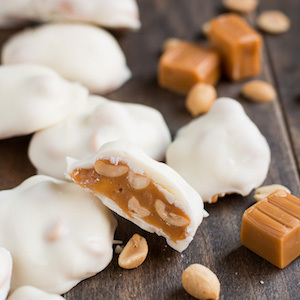 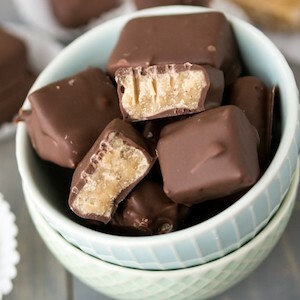 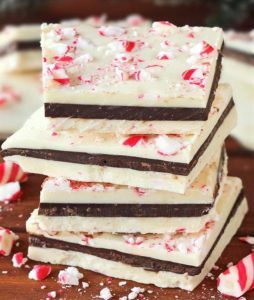 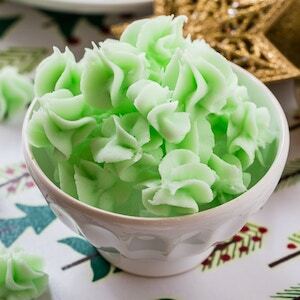 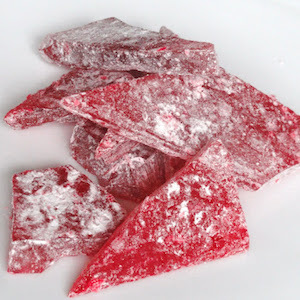 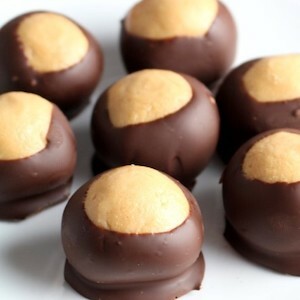 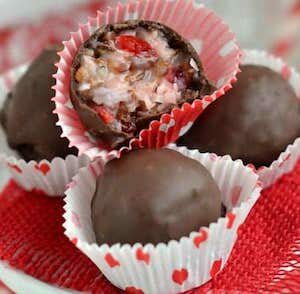 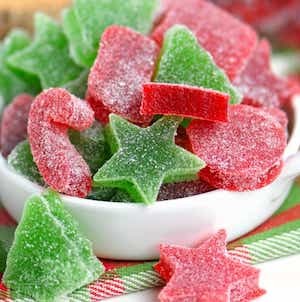 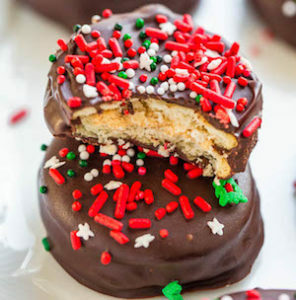 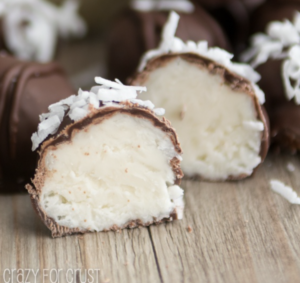 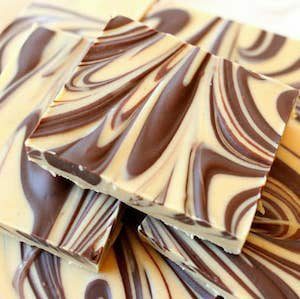 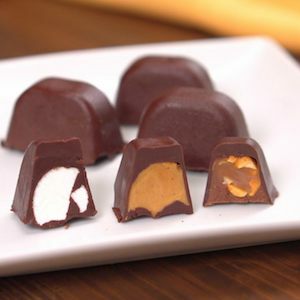 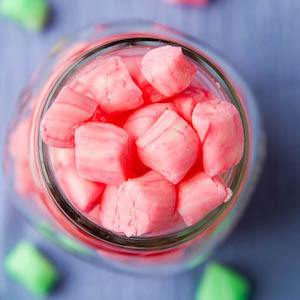 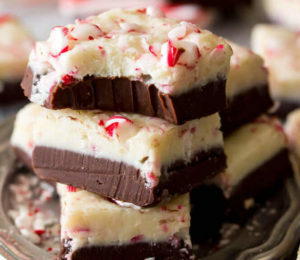 Homemade Christmas candy makes a great gift or addition to the Christmas dessert menu. 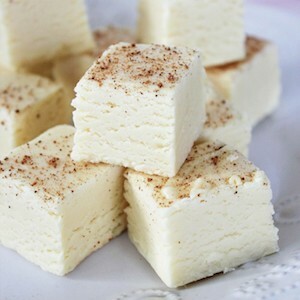 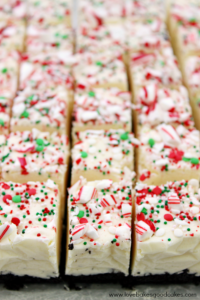 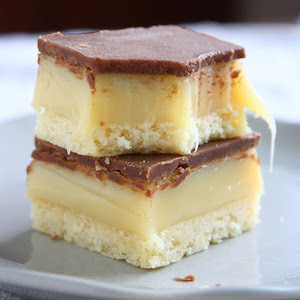 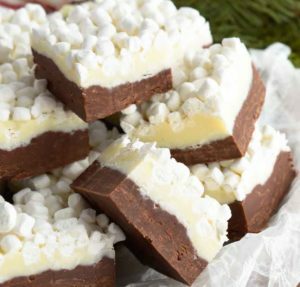 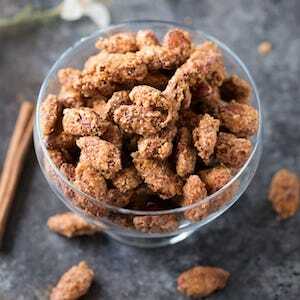 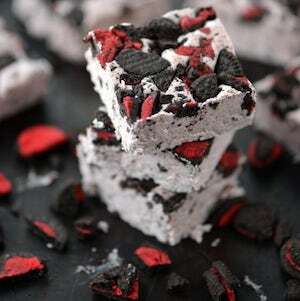 From bark to fudge and chocolate candies, there are over a hundred different sweet treats that everyone will love.